This page contains a single entry from the blog posted on January 21, 2009 10:45 PM. Gowanus Lounge has an update on the rehabilitation of the New York Quinine Co. building, aka 44 Berry Street. The developer is claiming that the large HVAC holes riddling the building's facade will hardly be noticeable, a claim that is a little hard to swallow. 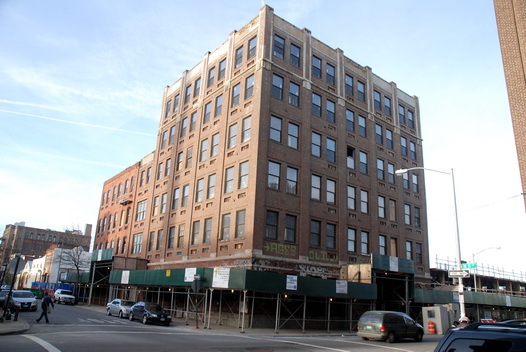 Dutch Mustard Building Saved (Again)!